Some intro text can go here if you want. 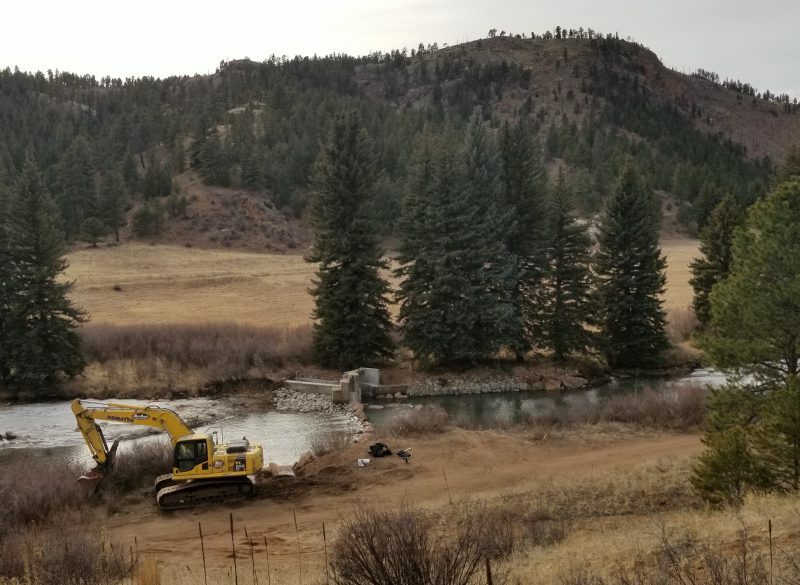 Baseline is a longstanding partner with Jefferson County and has completed several projects under its on-call contract with Jefferson County Open Space, contributing to the system’s efficiency with civil engineering and water resource services. 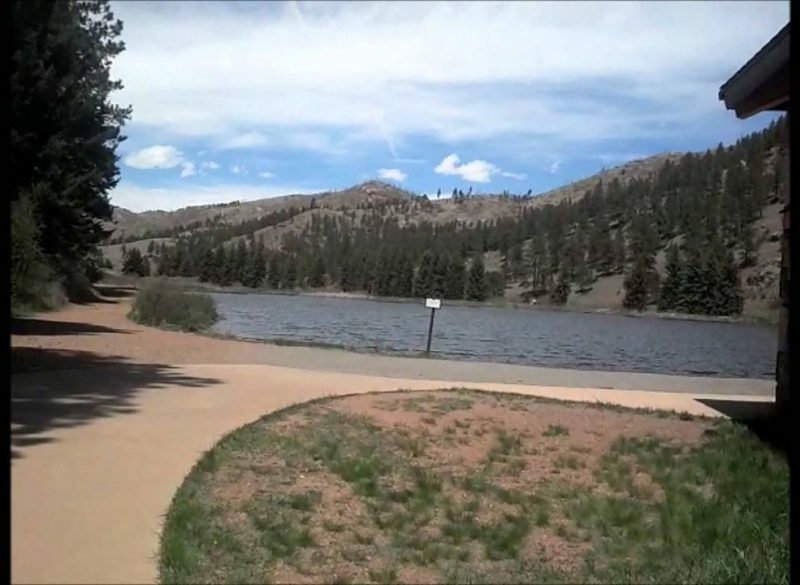 At Pine Valley Ranch Park, Baseline evaluated the existing water infrastructure and designed water infrastructure elements to convey and measure the county’s water rights and oversaw construction installation of water infrastructure. Baseline completed all required permitting including requirements for two protected species and provided construction cost estimates at each milestone.